Released master is take 24. Lyrics and Downloads section below. "I Got Stung" is a ninety-mile-an-hour whirlwind of confusion! Much like a Little Richard hit, once in awhile amid the unintelligible lyrics you can glimpse Elvis poking his head up to deliver a line that you can make out clearly. The rest of the time, it's just a blur. But what a really cool one! More to come later, meanwhile, check out the music and links! 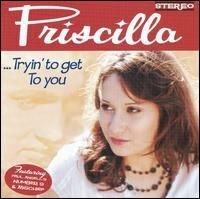 Another classic cut is "I Got Stung": the vitality is remarkable, with the song driving along in top gear. Even Presley gets a little lost in the general melee, but when he surfaces the magic is blazing through, as he kicks the rhythm along. 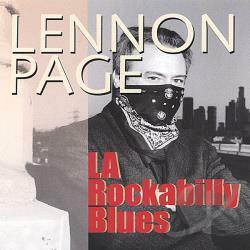 Unrelenting rhythm makes this a foot tapper, though not one of the more thrilling movers from the early RCA days. Holy smoke, a land sakes alive! I'm done, uh-uh, I got stung! 'Cause I'm done, uh-uh, I got stung! Download or just listen to different versions from CD Universe! Elvis Presley | AllMusic - List of songs from the AllMusic entry for Elvis. ELVIS SONGS, A to Z - List of Elvis Songs officially released by RCA/BMG, from Haruo Hirose's absolutely essential Elvis World - Japan website! Elvis Presley Songs - A series of articles on Elvis' songs from the HowStuffWorks site. EPedia Song List - The song section from EPedia, another nice Elvis database of songs! 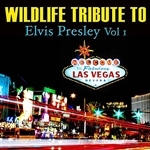 ELVIS PRESLEY Alphabetical Song List - A nice discography, with lots of details! The Elvis Presley Record Research Database - One of my favorite discographies, where you can search for songs, with lots of details and cover photos! Elvis 100% Still Rockin' - Songs - The Songs section of the Elvis 100% Still Rockin' website is a great one-stop-shop for info on Elvis' songs! ElvisStartPage - As the name implies, this is the place to start when looking for Elvis sites! 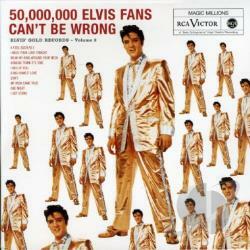 Elvis Presley - Another directory of Elvis websites. 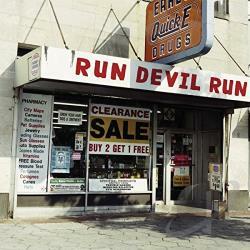 The place to go to find Elvis on the web! 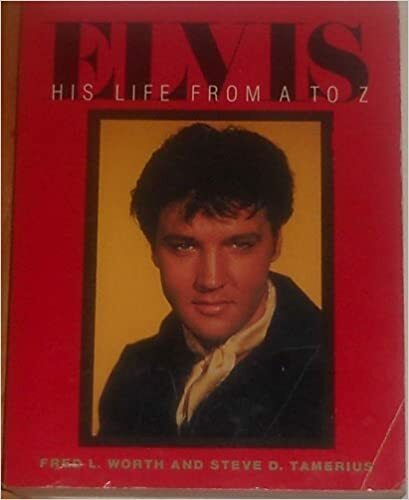 Elvis song reference books on Amazon! 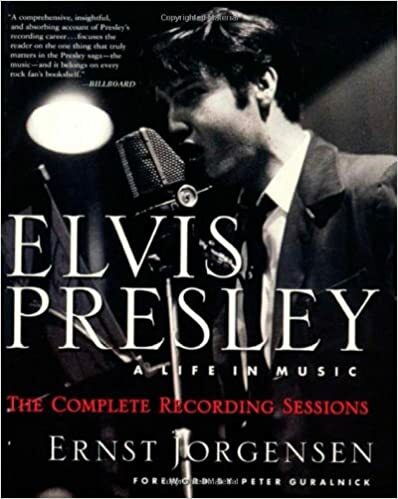 Ernst Jorgensen's complete chronicle of Elvis' recording sessions, with loads of detailed information about each session and each song. 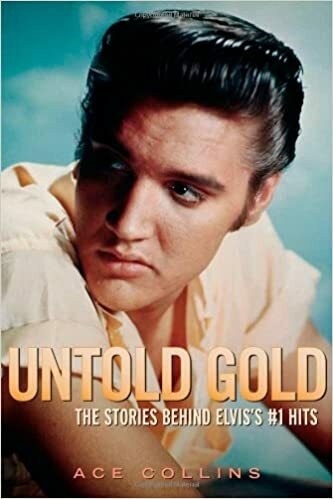 This is the definitive encyclopedia on Elvis' life details, as well as all the background and trivia you need for all the songs, movies, and TV appearances. Authors are Fred L. Worth and Steve D. Tamerius. 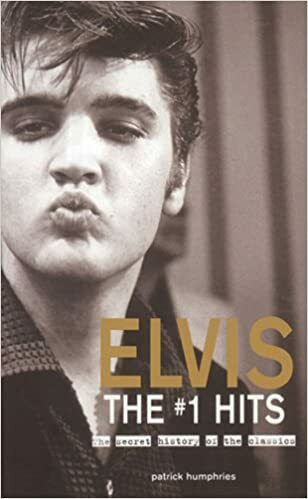 The subtitle of Ace Collins' book says it all: "The stories behind Elvis' #1 hits"!